This Panda Pipe is a beautiful glass piece made in the likeness of the endangered and beloved panda bear. 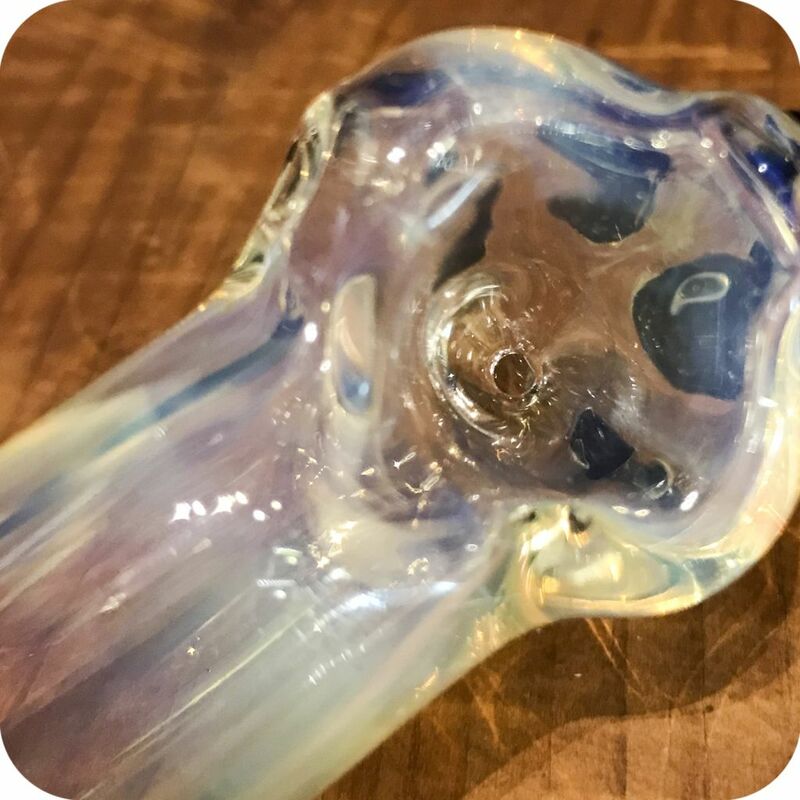 The pipe features a fumed stem and head that will change color with use. 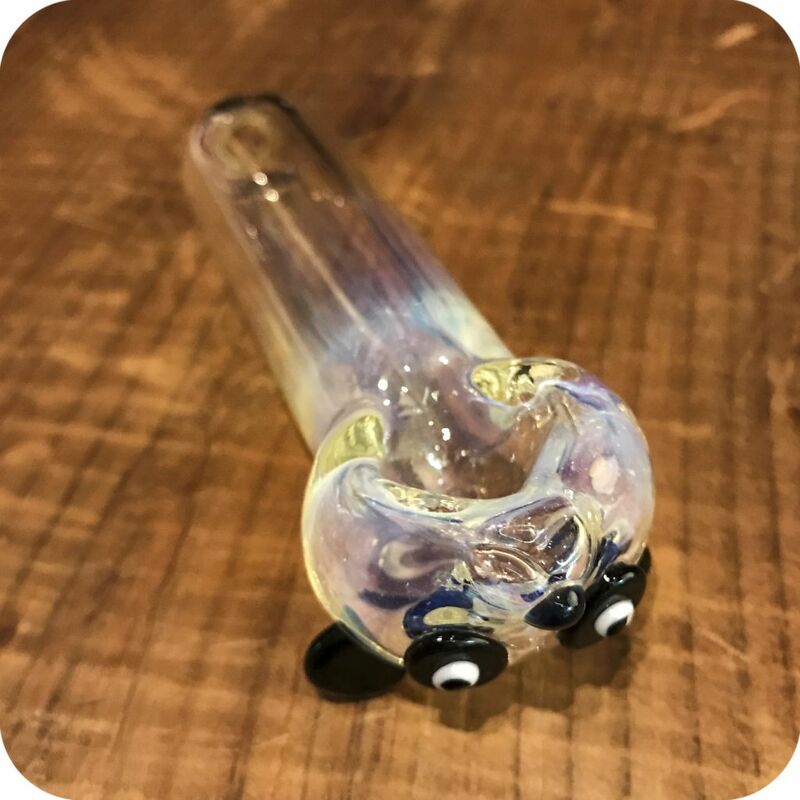 Flip the panda over to find the bowl on the stem, and don’t forget about the carburetor by the panda’s ear! Furthermore, if you’re looking for a USA blown glass pipe, then this is the unique piece you have been searching for! 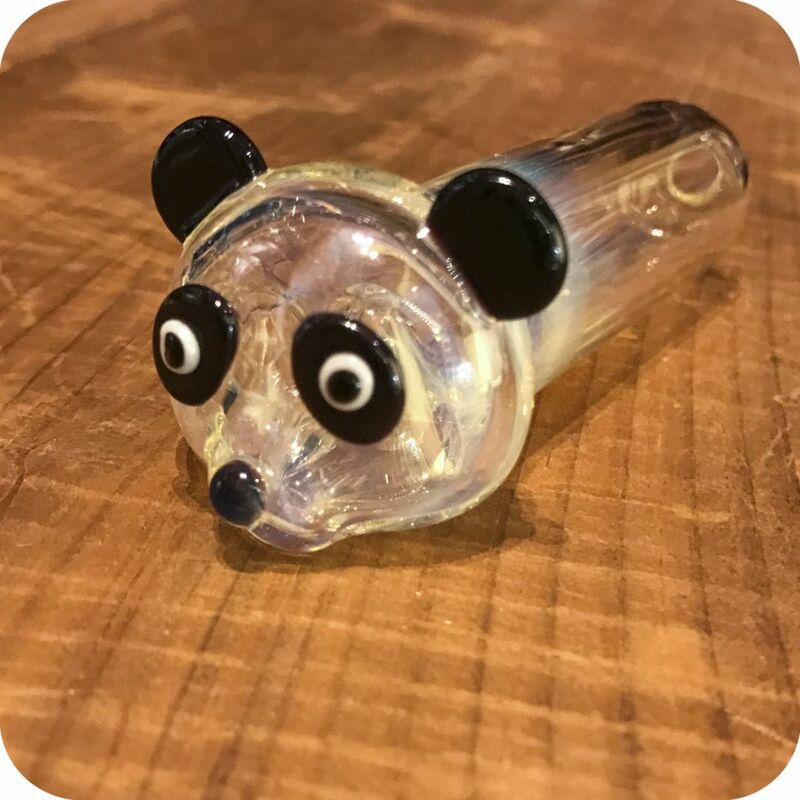 Hurry now before this rare panda pipe becomes extinct at our store locations. 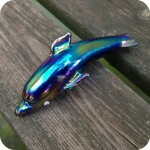 Haven’t scratched your panda itch yet? 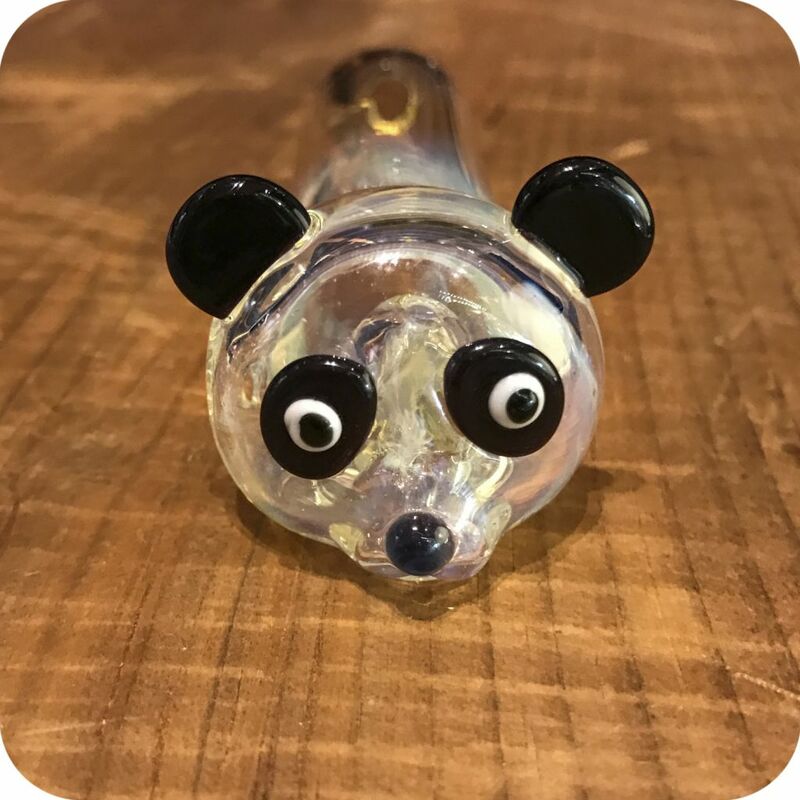 Check out our other panda products, including this panda glass jar for storage, and this unbelievably cute panda glass pipe. Tags: american glass, animal pipe, Panda Pipe.